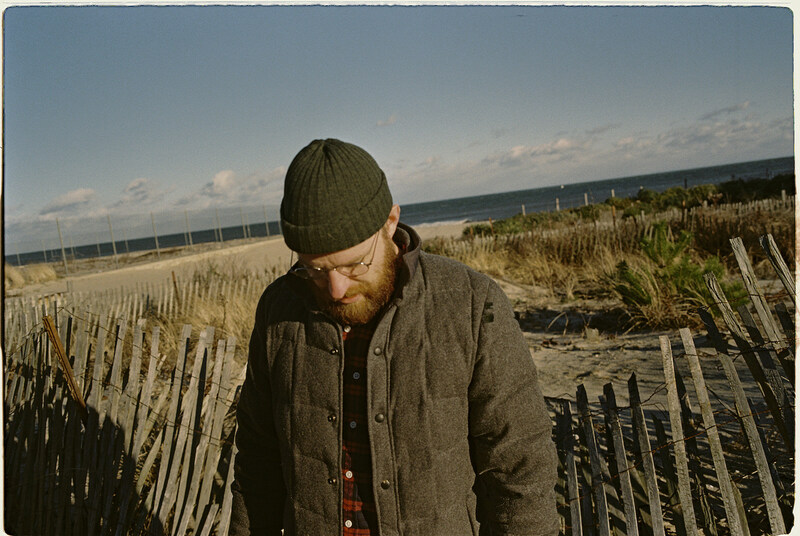 The Wonder Years singer Dan Campbell’s Aaron West and the Roaries Twenties project is releasing a new album called Routine Maintenance on May 10 via Hopeless/Loneliest Place on Earth, and shared an atmospheric, string-laden teaser that you can check out below. The first single drops next week. He also announced a US tour for May/June with pronoun and Diva Sweetly and a UK tour for September with Lizzy Farrall. The US tour begins at the last-ever Bled Fest (which The Wonder Years are also playing), and includes a NYC show on May 31 at Brooklyn Bazaar. Tickets for that show go on sale Wednesday (3/20) at 10 AM. All dates are listed below.